Fusing dream-folk with lush electronic textures, Haux’s debut EP All We’ve Known is set for release on 8th July. In anticipation, the 24-year-old singer/songwriter/producer, Woodson Black, shares new single Seaside which will be released digitally this Friday 10th June. Featuring ambient guitar harmonics, the track explores themes of escapism with intense emotional and musical craft. Written between his home studio in the Berkshires and a small flat in London, All We’ve Known is a five track collection featuring acclaimed singles Caves and Homegrown which collectively garnered over three million streams upon their release. 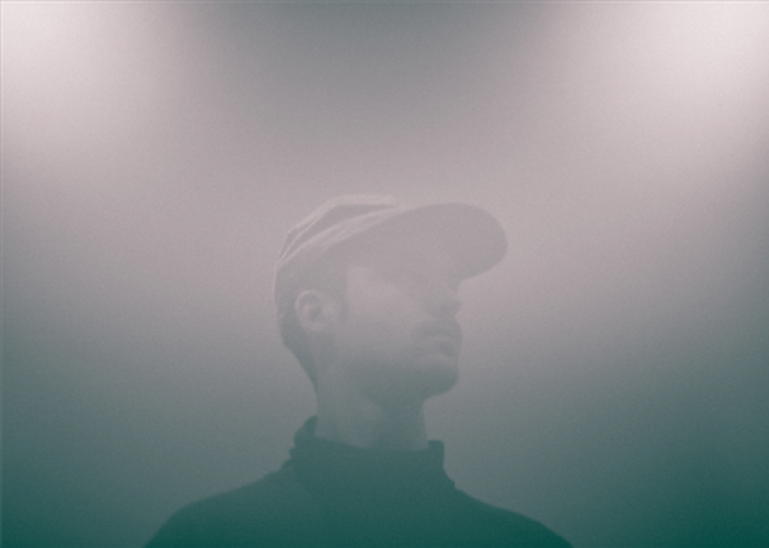 Influenced by the dramatic landscapes of his hometown, Haux crafts a sonic landscape with reverb drenched guitars, ethereal vocals, and atmospheric dreamstates. Haux’s Seaside will be released on 10th June via Akira Records and will be available to purchase on iTunes and Spotify.